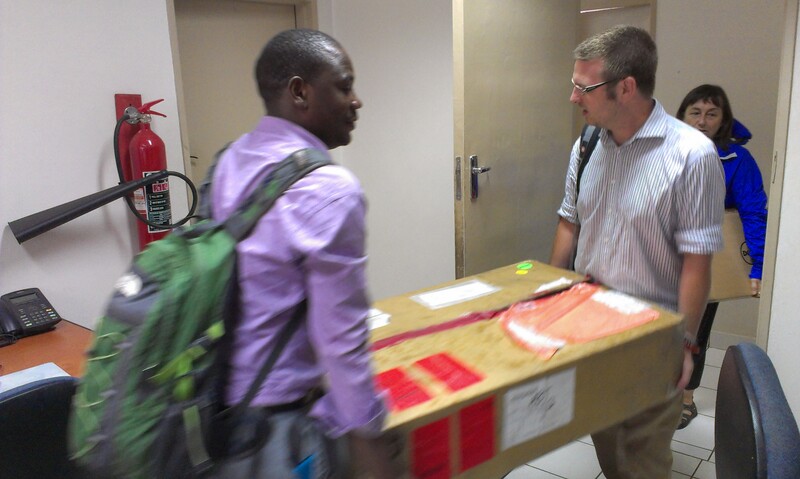 Just before Christmas, we reached a major milestone in our iHRIS Malawi project. 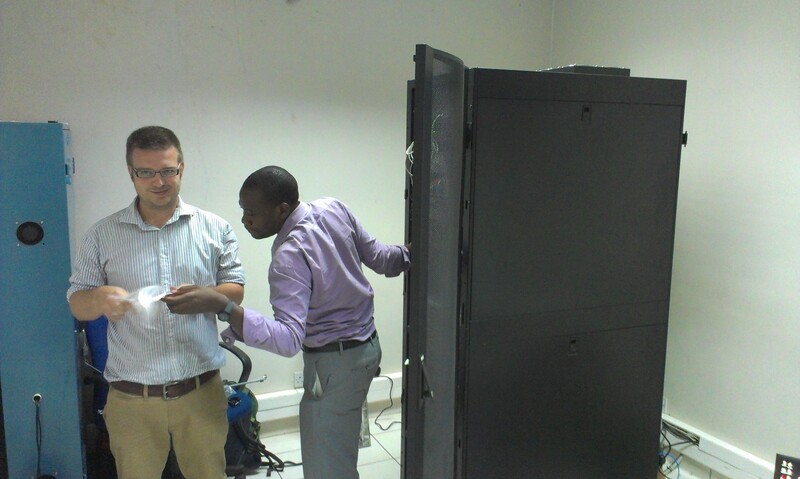 We installed our new USAID funded HP ProLiant server at the CHSU Datacentre! CHSU (Community Health Sciences Unit) is a satellite office of the Ministry of Health Headquarters. Based in Area 3 of Lilongwe. “Community health” in this case means HIV/AIDS and Tuberculosis, which workers in each of the two office buildings specialise in. 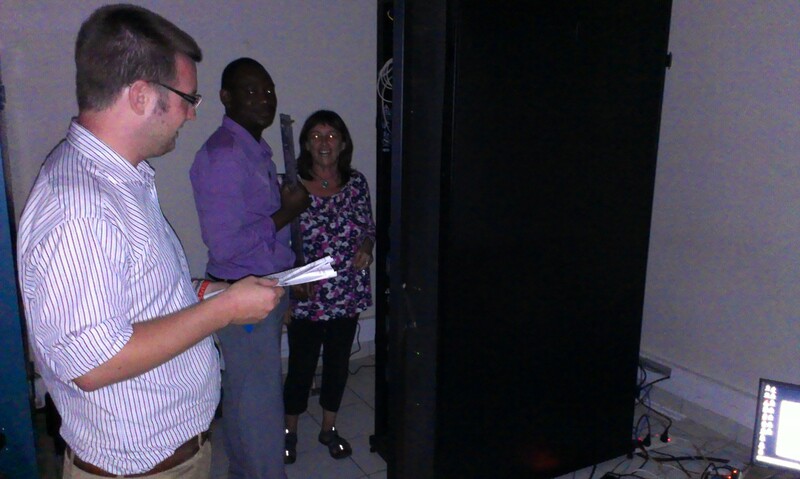 It’s quite a nice office and has the closest thing to a proper datacentre, which we’ve seen in Malawi; “a single rack cabinet in an air conditioned room (not common out here) with a backup generator that broke down two years ago!” – From my colleague Oli’s blog. None of us on the team are server engineers or technicians but the installation went fine. There were a few funny moments. Including a dropped screw, several trips over (different) loose cables and a power cut which resulted in total darkness. 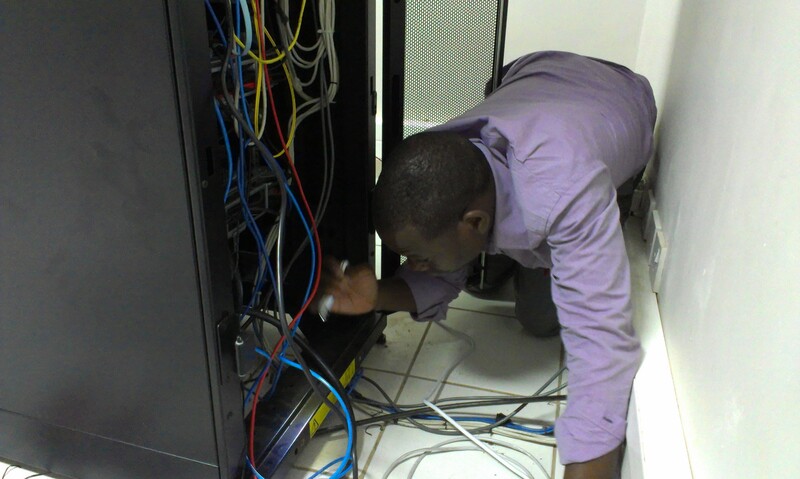 Right now, we’re in the process of finalising our go-live weekend (1-2 February), when we will switch over from our temporary server, based at the Kamuzu College of Nursing, to the new CHSU server. Similar to the MoH Computer Room tidy up exercise we did also just before Christmas, we are planning to tidy up this datacentre too. First we need to call a meeting to speak with the other projects who use the facility and agree on a way forward. The grandly titled CHSU Datacentre Strategy Meeting! Another thing on the long to-do list. Self-assembly complete. No tools required. Brilliant post Herman. You captured the moments really well.